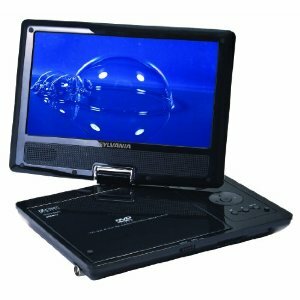 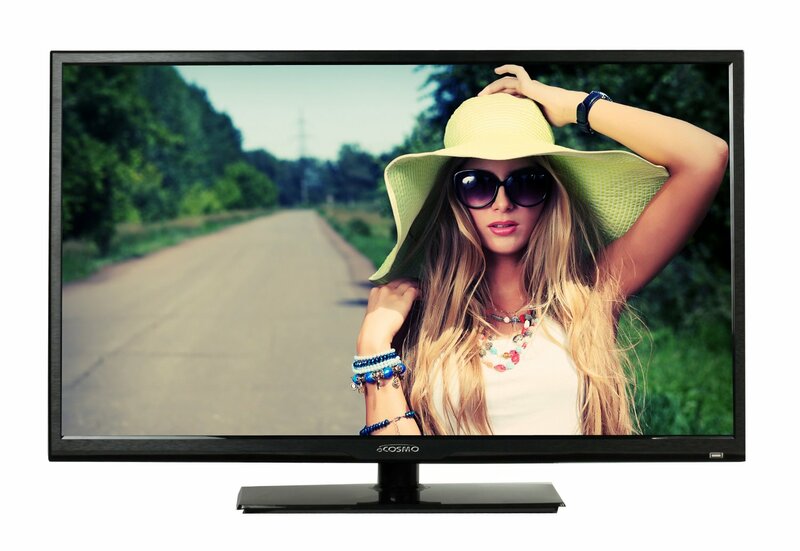 40″ HDTV by oCOSMO only $249! 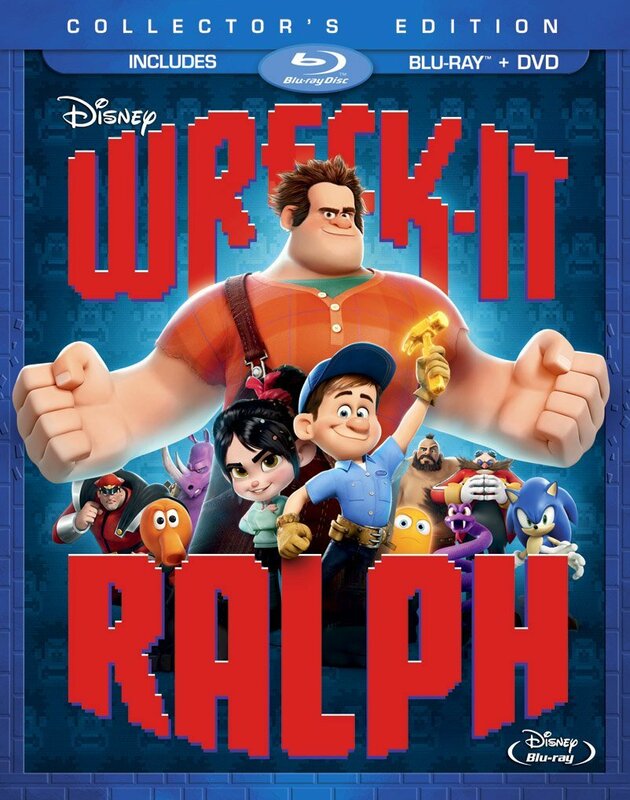 Hot Disney Bluray Deal: Wreck-it Ralph Only $15! 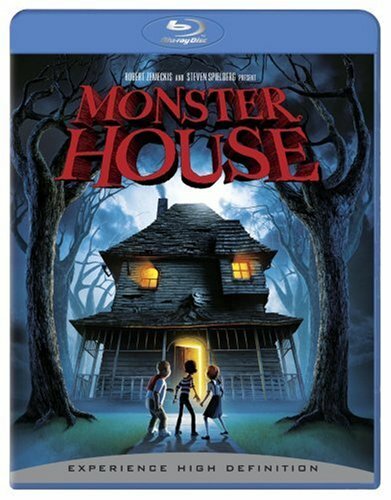 Monster House [Blu-ray] is only $9.98! 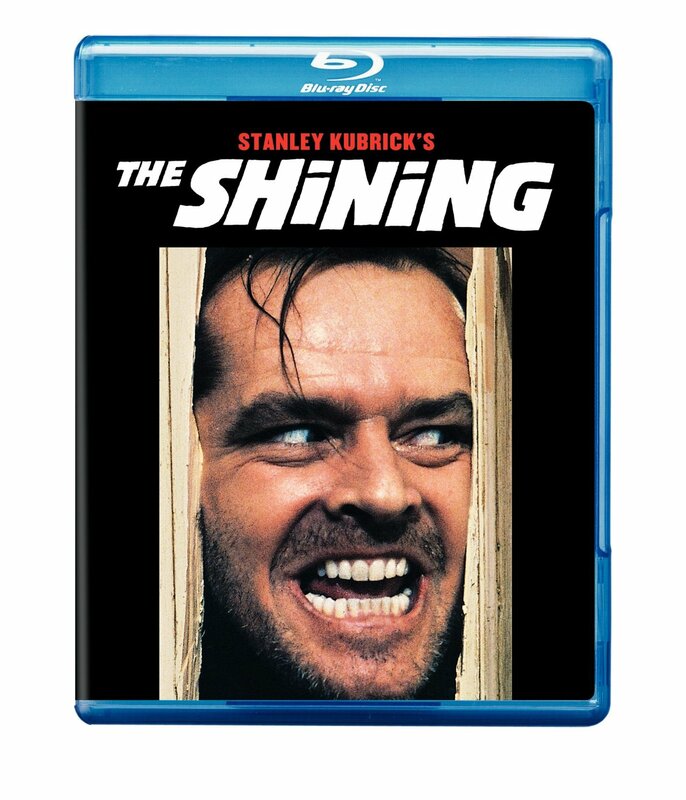 The Shining [Blu-ray] only $7.99!